Over the past few years, we have emerged as one of the very top repossession management firms in the industry. 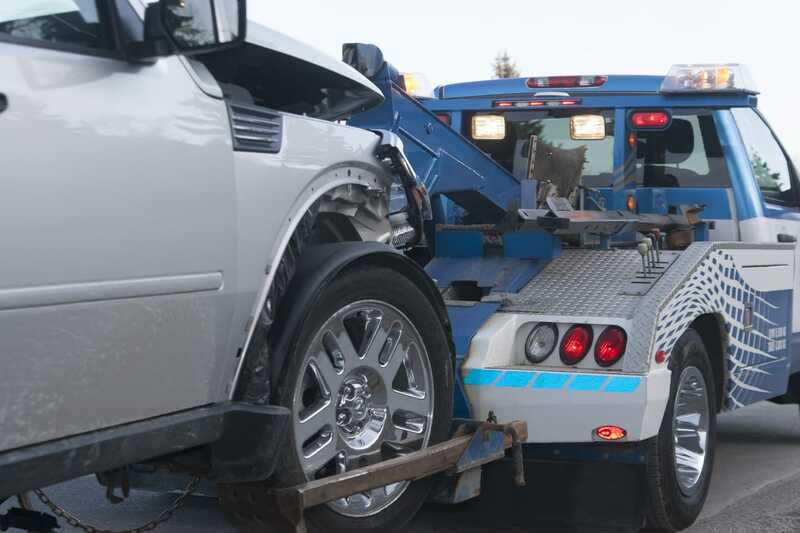 Each month we receive over 35,000 new assignments and facilitate the recovery of over 9000 cars through our partnership with over 80 banks, captive finance companies and independent finance companies. To be successful, we recognize the need to have a strong network of repossession agent partners. Our requirements and expectations are high, but if you can meet them, you will have a partner committed to your success. To make the communication with our partners more efficient we have integrated our platform into Clear Plan, RDN and Recovery Compliance. What LPR camera system does your agency use? What are your primary operating areas? What is the name of the insurance company that provides your garage keepers coverage?